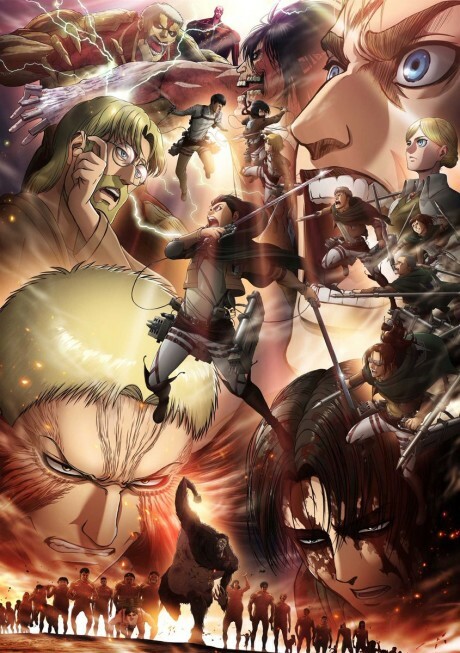 The second cour of Shingeki no Kyojin's third season. There is peace again within the Walls, and the Survey Corps prepare for a new expedition to Shiganshina. Thanks to Hange's new weapon, the hopes to retake the lost territory once and for all are stronger than ever. But at their old home, known and powerful enemies are awaiting and a fierce battle is coming.